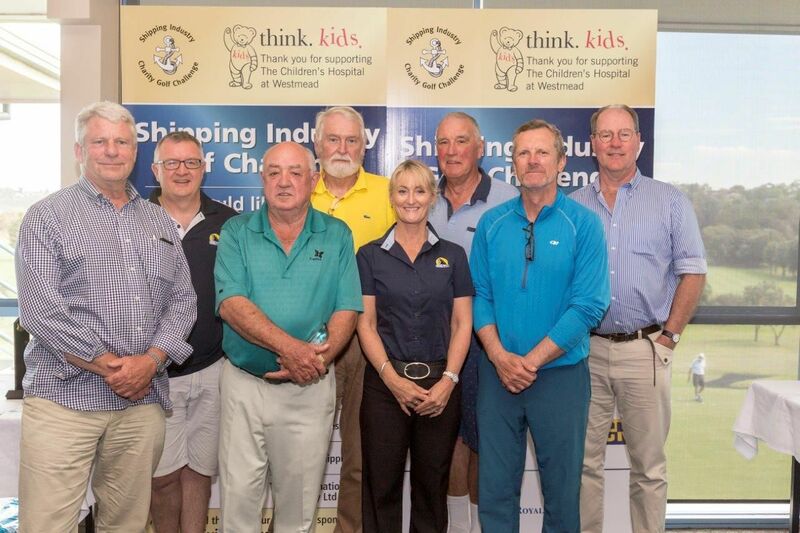 In October Royal Wolf were proud to support the prestigious Shipping Industry Golf Challenge, now in its 27th year, to raise much needed funds for the Children’s Hospital at Westmead Cancer Centre. Over 100 men and women golfers from across a range of companies within the shipping industry came together to compete in an impressive course at Mona Vale Golf Club on Sydney’s Northern Beaches. The $33,500 raised from their efforts will contribute to providing families with better access to world-class research trials, equipped with the best resources and facilities. Neil Littlewood, CEO of Royal Wolf, said the company has been one of the major sponsors of the Challenge for the past ten years, and during that time it has been inspiring to see the entire industry connect in one place for a bigger cause – one that Royal Wolf is incredibly passionate about. “We had the privilege of meeting some of the children who have benefitted from the Golf Challenge, including nine year old Finlay Gubbons and ten year old Cameron Langan, who were both diagnosed with neuroblastoma at the age of two. They were given the opportunity to be a part of a life-saving research trial as a result of the funds raised,” said Mr Littlewood. 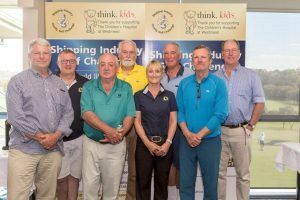 Royal Wolf look forward to continuing to contribute to the Shipping Industry Golf Challenge, which in the last 18 years alone has raised over $633,000, to help families and children going to through tough times hope for a better future.